The general consensus is that the insurance company performs an inspection of the property and then writes you a check for what is owed. However, did you know that this is not what your policy says? Most insurance policies provide that you must prove your loss. In other words, based on the language contained in your policy, you (or your representative) will be required to submit expert reports and estimates to the insurance carrier for review and processing of payment. However, the tricky part concerning how claims are handled is that the insurance company represents that their adjuster‘s job is to identify all damages and prove the loss. The quick inspections and expedited payments by the insurance company works in favor of the insurance company because these estimates merely scratch the surface of the true extent of damages and most people settle because they just don’t know any better. 2. Have a roofing contractor handle it for you. 3. Retain the services of a licensed public adjuster. What are the differences in these options? 1. If you choose to handle the claim yourself, it creates work for you in an area that you most likely are not familiar with. You can expect to waste a lot of time attempting to sort through the problems with the insurance adjuster and may never know if everything was paid correctly. Certainly, a lot of items will not be accounted for and some of the items that are estimated you most likely will have difficulty negotiating the cost. 2. You may elect to let your roofer manage the claim. However, it is against the law for a roofer or contractor to represent you or negotiate an insurance claim on your behalf. That’s not to say it doesn’t happen every day, it does. So, let’s say that you roll the dice and give your roofer the keys to your claim. You have hail damage to your roof, gutters, light fixtures, patio furniture, fence, barbecue grill, solar lights, window screens, living room ceiling. 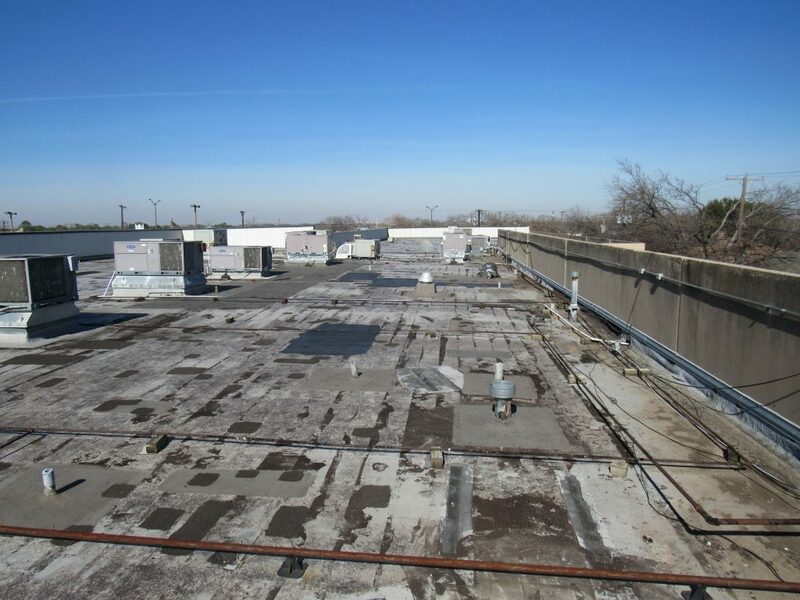 Does your roofing contractor care about getting anything paid for other than the roof? 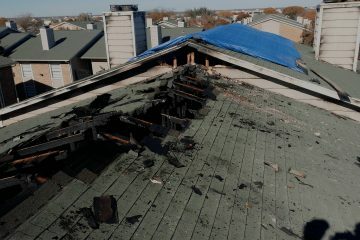 If the roofer is successful in securing the amount needed for the roof and gutters portion of the claim, most likely all the other damage will just be swept under the rug? These are legitimate questions that need addressed. The insurance adjuster may at first tolerate the involvement of the roofing contractor when negotiating the roof portion of the claim. However, when the contractor attempts to negotiate anything more, the insurance adjuster will quickly advise him that he is not a licensed public adjuster and therefore cannot legally negotiate the claim on your behalf. 3. The best choice is to retain the services of a licensed public adjuster. A public adjuster should immediately give you the feeling that you have hired a professional claim expert who fully understands every aspect of your policy coverage, the cost of repairs, and is well equipped to negotiate the claim. A reputable public adjuster has been involved in negotiating millions of dollars in claims and always has a good feel for the situations or issues that may arise. They are rarely caught off guard since most have worked with insurance companies for years and know what to expect and how to professionally navigate through the claim process. They have your back on every detail of the claim and are licensed and trained to negotiate on your behalf. The services of a licensed public adjuster will usually cost around 10% of the claim settlement, but typically adds much more value than the fee charged. The real luxury is that you don’t have to get involved with all the details that arise during the claim process. Your public adjuster is there to get you to the finish line and is motivated to settle the claim for as much as they can while still considering the provisions of the coverage provided. In summary, you must consider an insurance claim as a large financial transaction that has many variables and is subject to negotiation. The only individual who should attempt to negotiate your claim must be licensed to do so. Therefore, if you want to level the playing field and you wish for the best odds for a full recovery, you should always put a qualified licensed public adjuster in your corner.